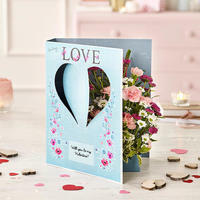 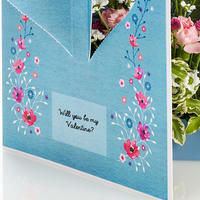 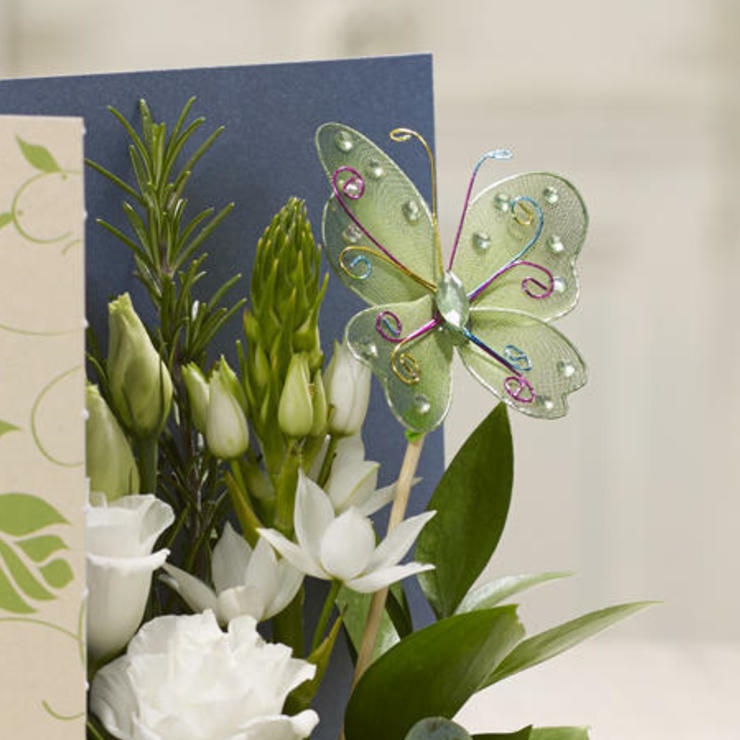 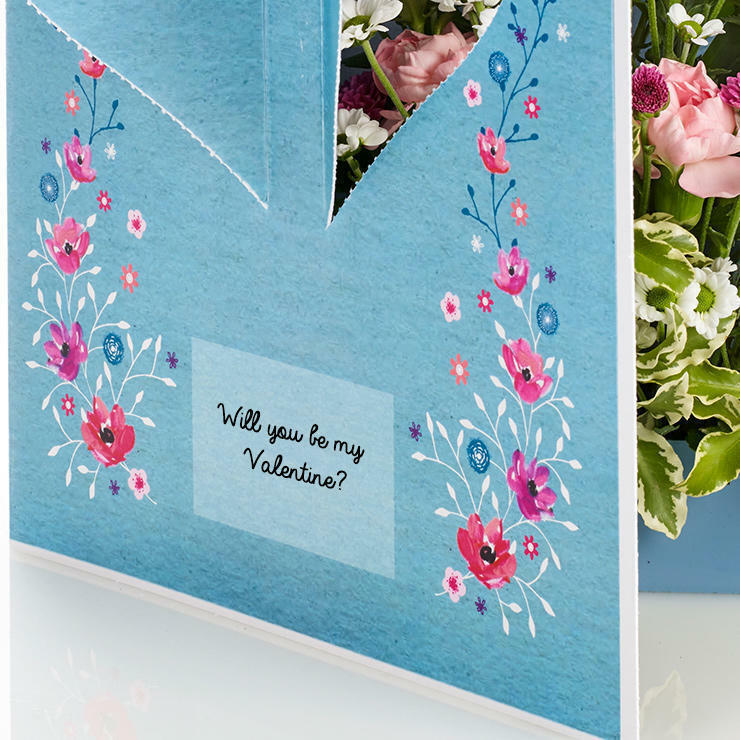 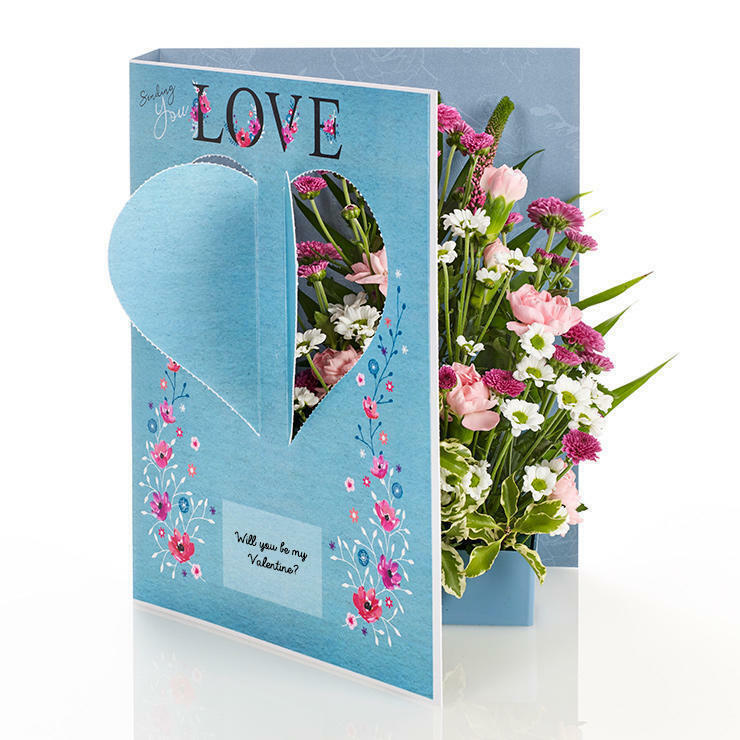 Bursting with freshly picked blushing pinks, this extra large but super sweet card is sure to make anyone's day! 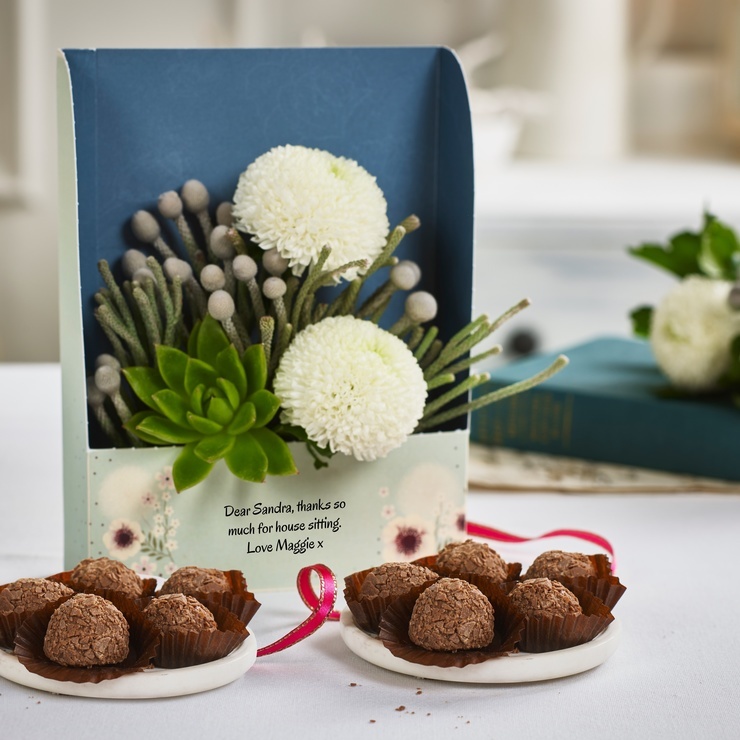 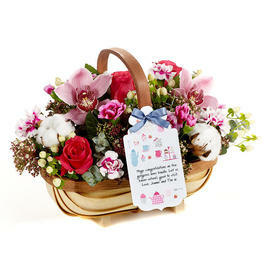 It's overflowing with santinis, pittosporum, mini Colombian carnations, chico leaf, and a special message from you. 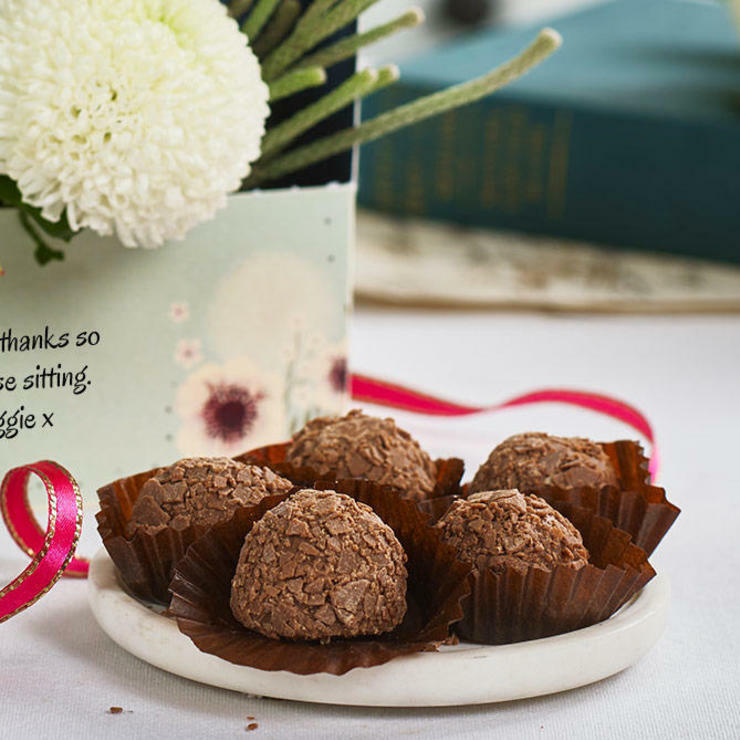 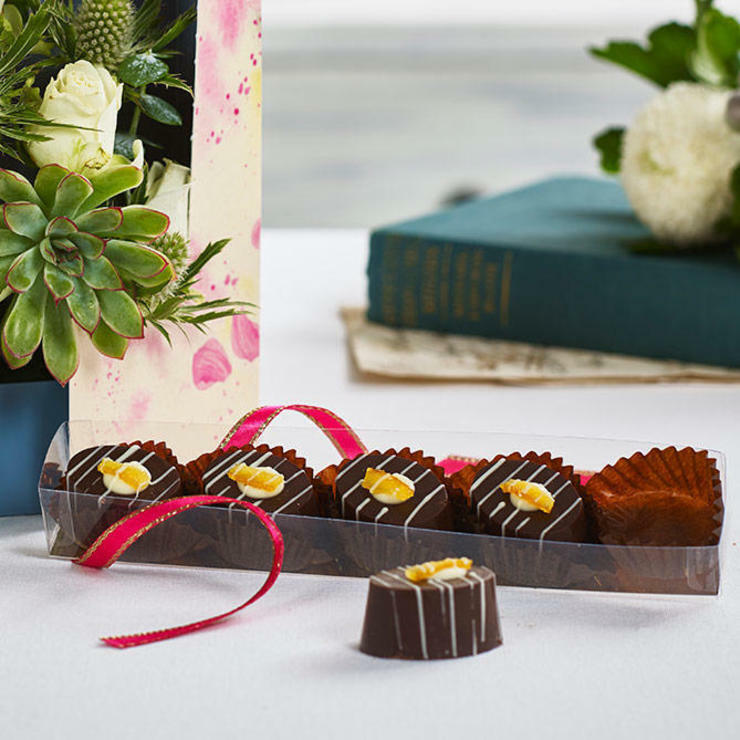 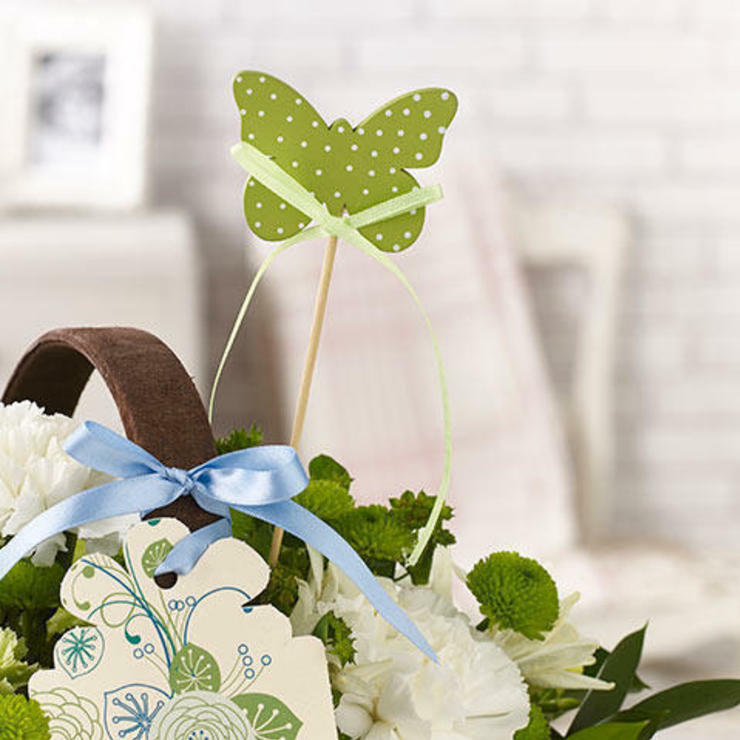 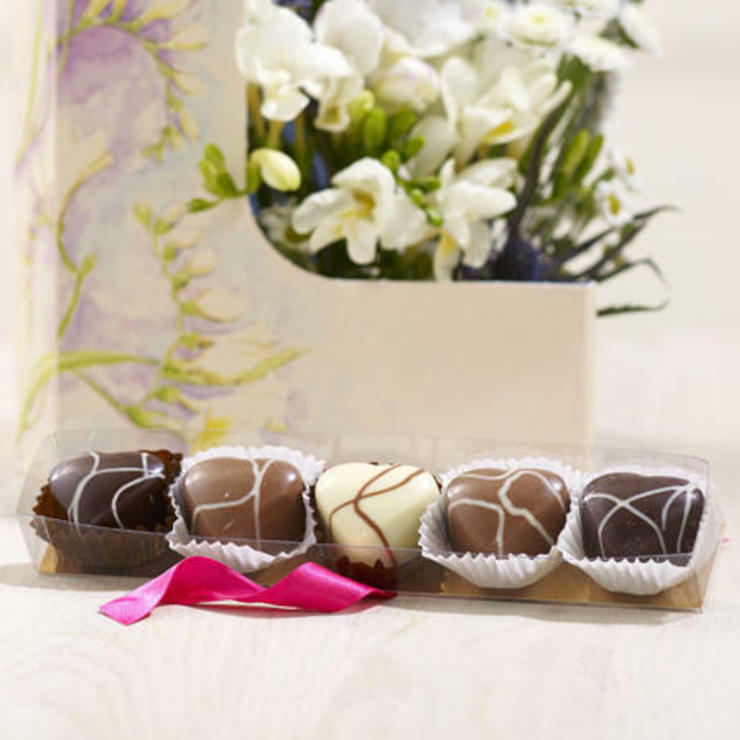 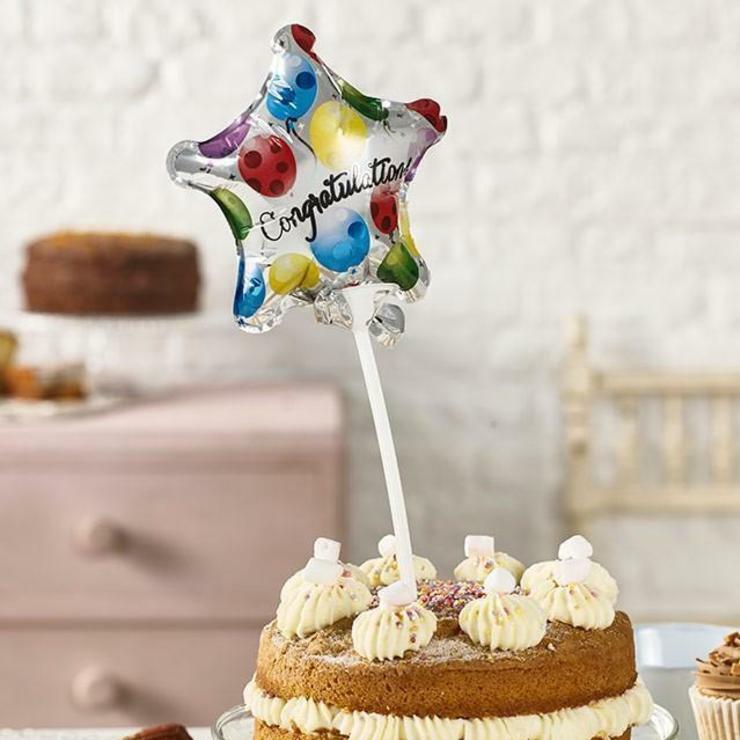 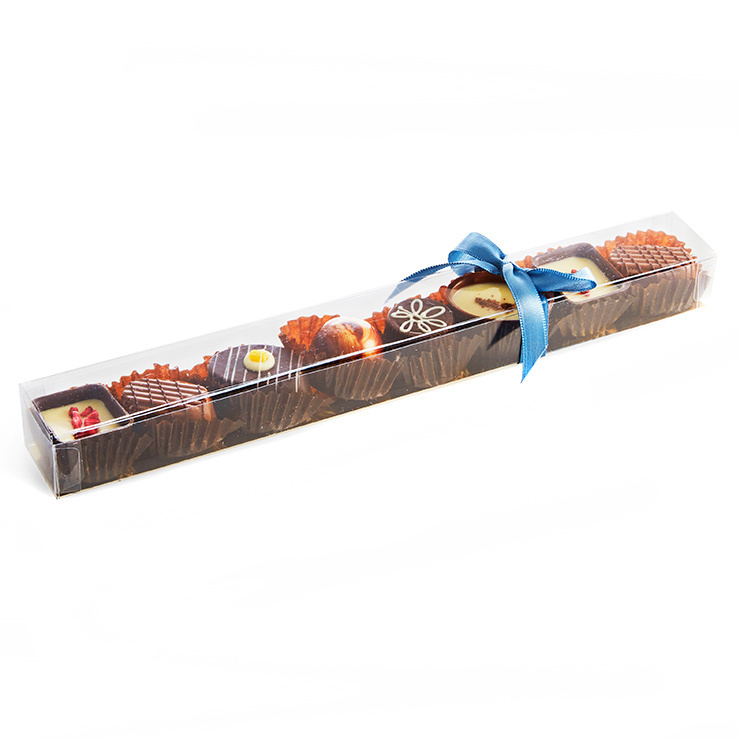 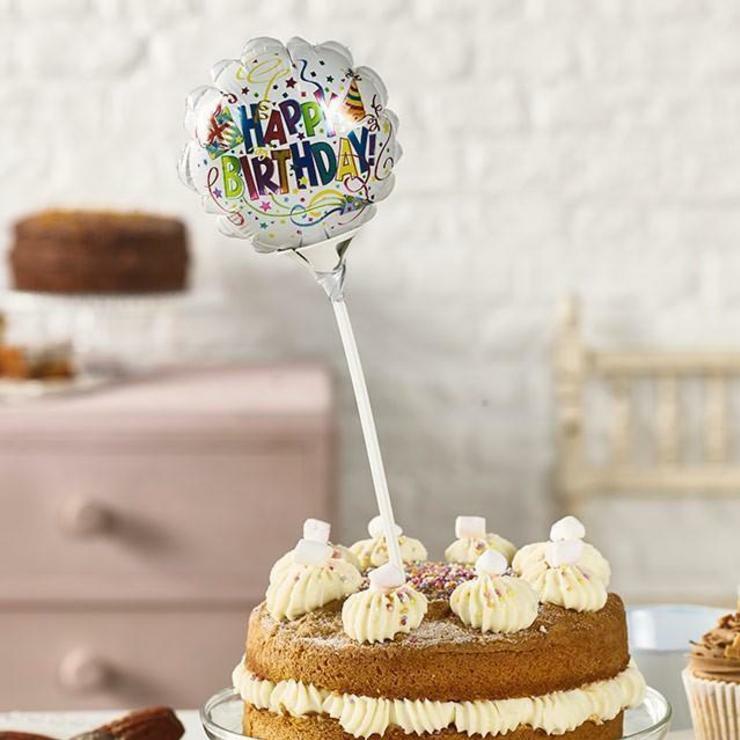 Perfect for delivery at home or as a surprise at work.